In late February Metropolitan Hilarion, Primate of the Russian Orthodox Church Outside of Russia (ROCOR, which is part of the Moscow Patriarchate since 2007) ordained as an Orthodox priest Sam Seamans, a former bishop in the Anglican Church in North America (ACNA), reports Fr. Victor Novak on his blog (March 3). Along with his parish in Arkansas, former Bishop Seamans decided to join the Orthodox Church in 2015 but is serving in the Western Rite, a small but growing movement within ROCOR. Until a few years ago, most Western Rite parishes under Orthodox bishops belonged to the Western Rite Vicariate of the Antiochian Orthodox Christian Archdiocese in America. ROCOR has now become the other player in what remains a minor (but potentially significant) movement within American Orthodoxy. The development seemed to be an unlikely one. While in 1959 ROCOR actually accepted a Western Rite group of parishes in France and consecrated a bishop in 1964 for that purpose, a break in the movement led the Synod of the Bishops of ROCOR to declare that the Western Rite would not be allowed. In the 1990s, however, the current Metropolitan started accepting a handful of small Western Rite groups and established a vicariate in 2011. It now has a dean, currently a former Anglican archdeacon, and several Western Rite liturgies are approved for use in ROCOR parishes. Western Rite parishes enjoy stavropegial status under Metropolitan Hilarion (which means that they stand directly under him, wherever they may be). ROCOR lists the parishes in its official printed directory as well as on its website. There are currently more than 25 parishes plus a few small monastic communities. They are mostly located in the United States. There are a comparable number of parishes (23 according to current listings) in the Antiochian Archdiocese. Metropolitan Hilarion’s openness to Western Rite groups for missionary reasons — especially in response to former Episcopalians — seems to have been a major factor in the current presence of such parishes within ROCOR. 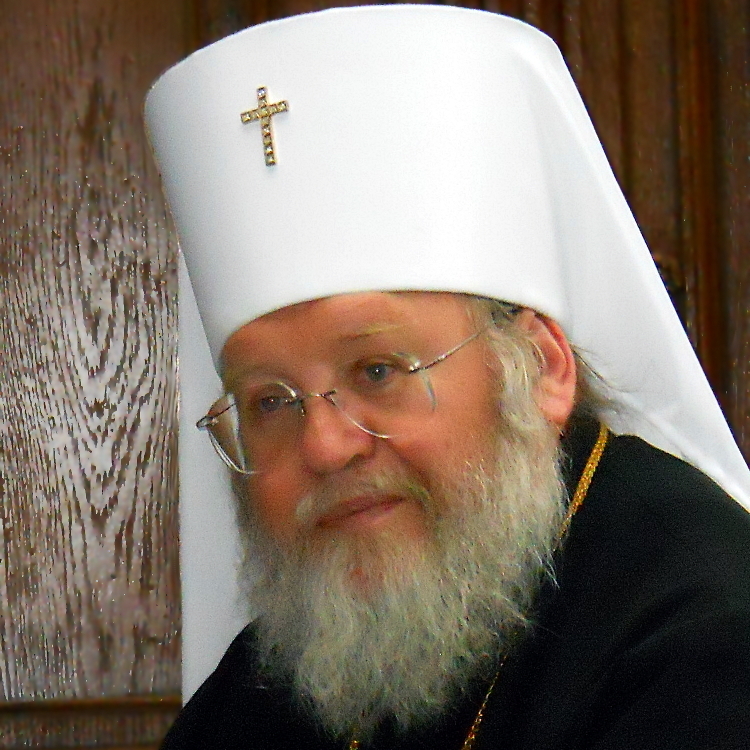 What is unclear at this point for the movement’s long-term prospects is how many other ROCOR bishops would be as open as Metropolitan Hilarion for allowing a space for the Western Rite within the Russian Church.